Our free termination letter template assists leaders in the uncomfortable task of telling an employee that their employment is being terminated. Whether you must fire an employee due to behavioral or performance issues, delivering the news is never easy. 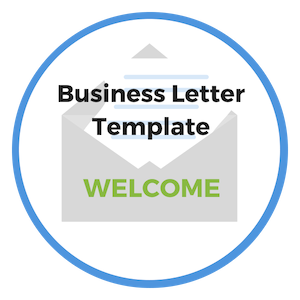 By using our free template, you can be confident that your communication will be done in a professional and caring manner. You've dreaded this day because you suspect that you will be the focus of the person's anger and hurt. But you know you've done all you could possibly do for this employee and now it's time for both parties to move on. 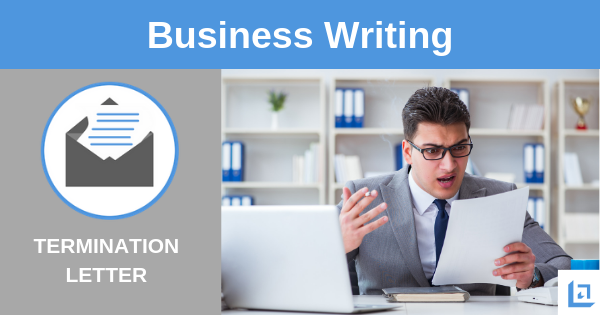 Writing a letter of termination, in the whole scheme of things, should be one of the easier tasks since you will have already delivered the news verbally. We recommend that you only send this letter once you've discussed the decision in person. The termination letter is more of a legal formality than anything else. It protects you and it protects your organization by stating clearly the reason for the termination, date of termination and other supporting information. When preparing a letter of termination, it is important that it does not contain any phrasing that could be perceived as a personal attack, judgment, or accusation. These kinds of statements can come off to any third-party observers (namely, court room jurors) as evidence of a personal vendetta. Therefore, it's best to prepare a short and concise letter stating only the plain facts of the situation. "Some people just aren't comfortable in an environment where they will be held 100% accountable and where excellence is expected. When you've tried to help an employee to succeed but it's clear he or she is not leaning in, it's best for everyone involved to let that person go and allow them to find happiness elsewhere." Be completely clear in your letter that this is an involuntary termination. Don't mince words or attempt to sugarcoat the truth. Just keep in mind that all statements you include in your termination letter can be used against you if the employee sues you for wrongful termination. It is not necessary to include every detail leading up to the termination. Summarize, with keys dates of interest such as when the person was verbally warned; when she received a written warning, and when a final notice was delivered. It's best if you can show a pattern of negative behavior and/or performance, citing specific examples. You can simply refer to past documents, rather than restate old issues in detail. Using our free termination letter template, you are armed with a communication tool that will help to minimize your risk and address the issue in a clear and professional manner. "It’s not the people you fire who make your life miserable. It’s the people you don’t." Speaking plainly without accusation or blame. Speak to only the facts and support those facts with specific examples and reference past documents that support your claim. While terminating an associate may be hard for you, keep in mind it's probably more difficult for the person who is about to be unemployed. Remain compassionate and be sensitive to their needs during this difficult process. You can show your support and professionalism by presenting the facts without making any personal judgments. Any termination should never be a major surprise. If you are effectively communicating with this employee in your coaching meetings and various counseling sessions, the employee should have a good idea of what's coming. After a verbal warning, written warning and final warning, without showing signs of improvement in behavior or performance, the employee shouldn't be surprised to learn of a termination. Keep the conversation on a professional level at all times. Leave out personal feelings or emotions of remorse or pity. This doesn't help you or the person being terminated. Be respectful, caring and understanding that this individual is now faced with moving on. Do your best to wish them well and let the person know that there are no hard feelings. Remember, in the end there is only so much that you can control. As the person carrying out the termination, you can control the timing, the environment and how you deliver the message - but you cannot control how it will be received or reacted to. The terminated employee must own their own behavior. If the communication around your expectations has been consistent along the way, the employee won't be surprised by this news. This is why regular coaching and performance reviews are so important. In most cases, by the time issues rise to the level of termination, the employee already expects to be terminated and is simply waiting for you to notify them of your decision to terminate their employment. 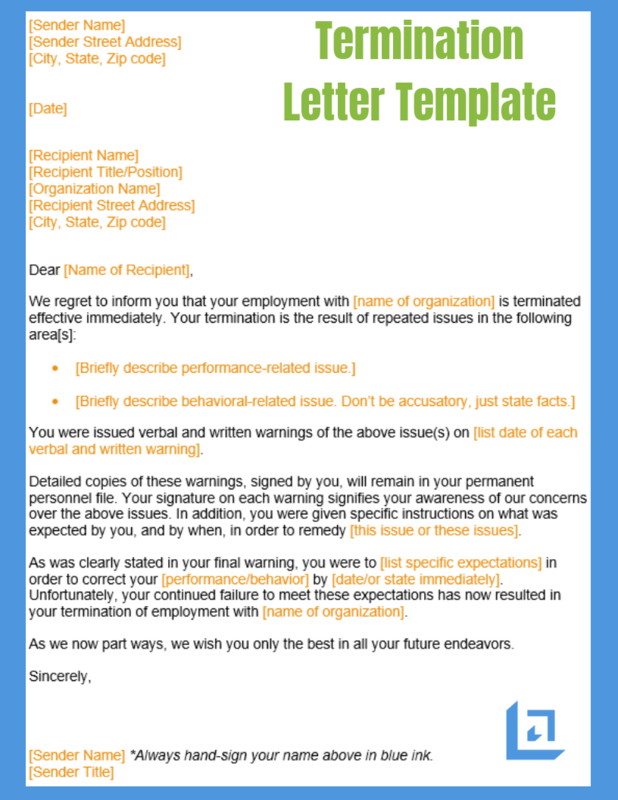 Shown below is an image of our termination letter template. Use this free template to communicate the difficult news that you are ending an associate's employment. If you've done your job properly, the fired employee will not be surprised because you've made it clear that if behaviors or results have not changed then this is the natural consequence. 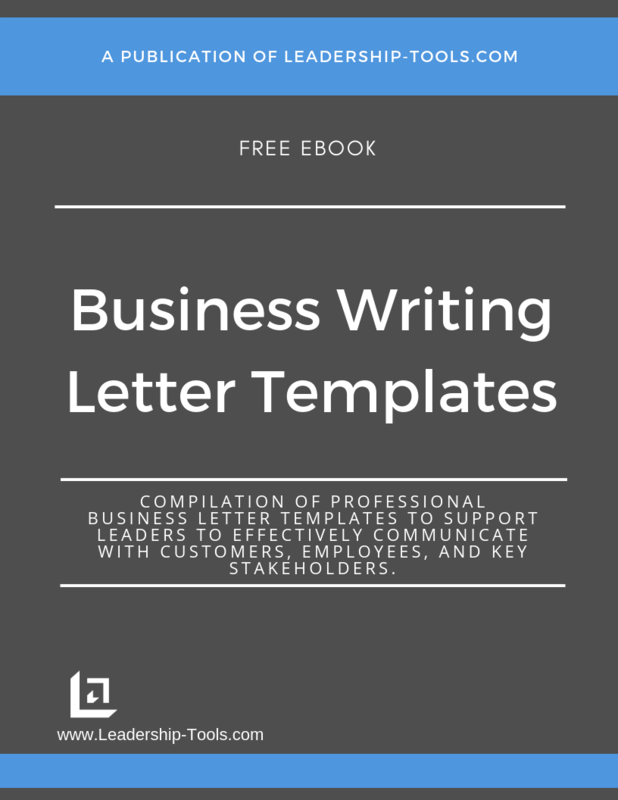 To download our free Business Writing Templates/eBook, complete with the above free termination letter template, plus templates for many other topics, simply subscribe to our free newsletter. You will immediately receive a password that grants access to our entire leadership tools library.